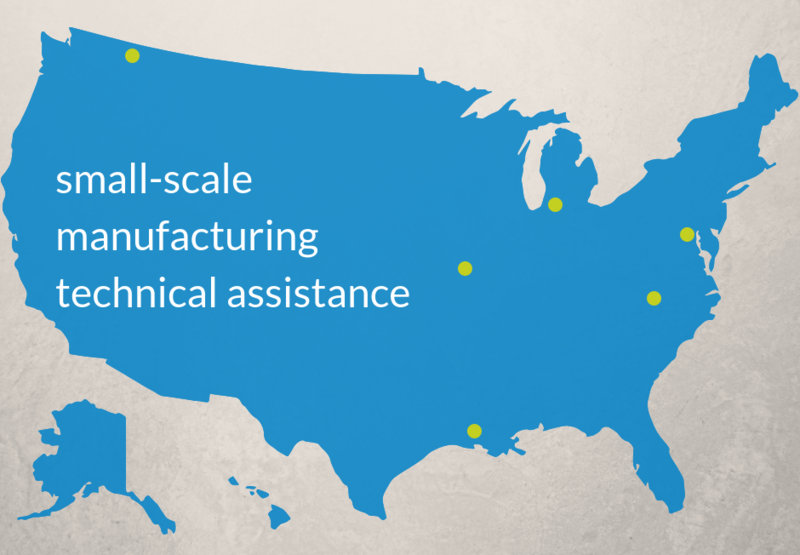 Each of the six communities selected to receive assistance on supporting local small-scale manufacturing are very different. 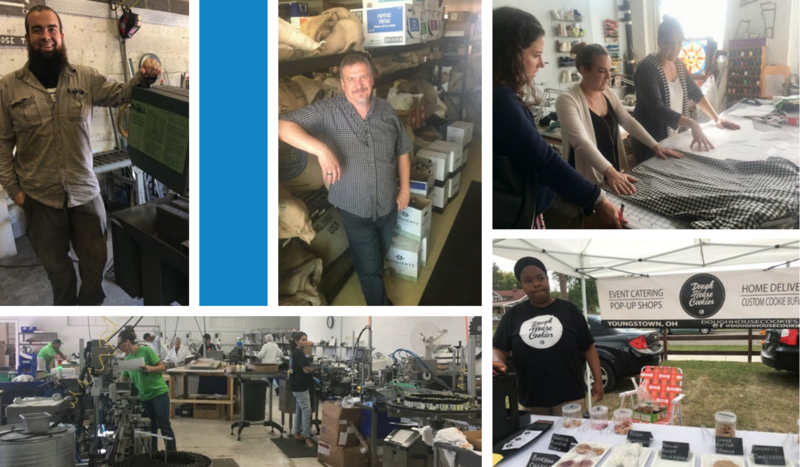 Ahead of the assistance that will happen over the next year, get to know each of the communities we’ll be working with a little better. 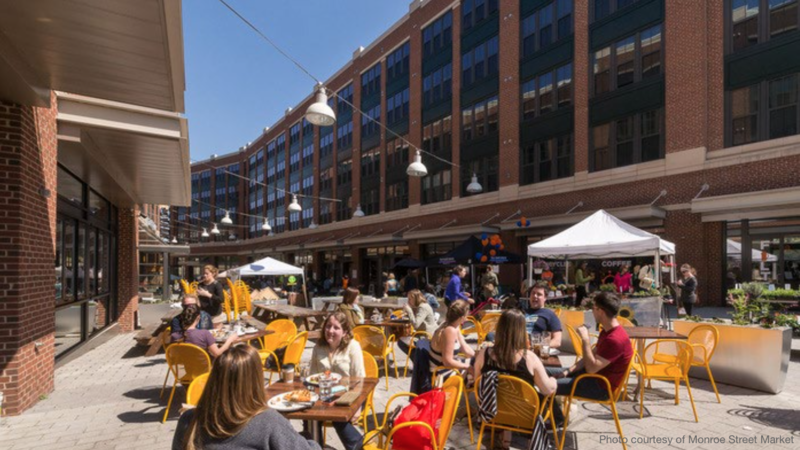 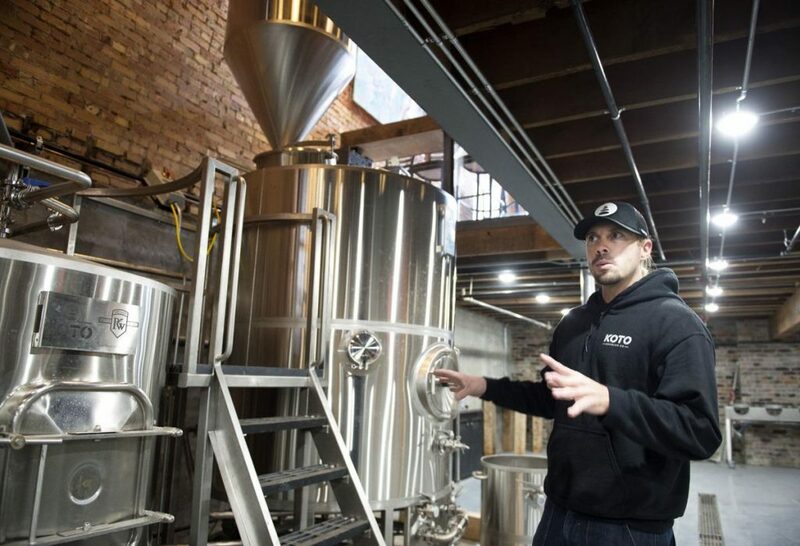 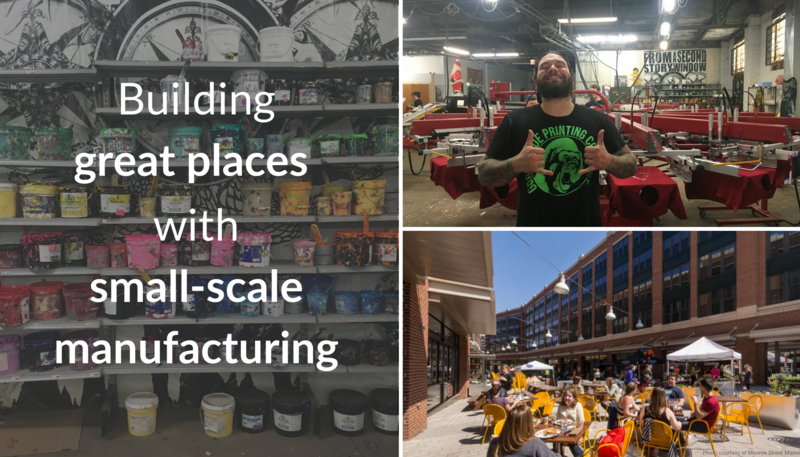 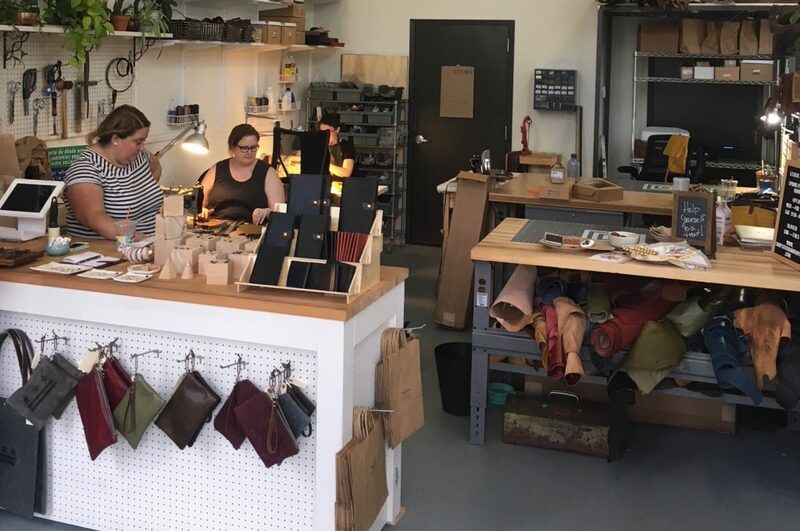 With free technical assistance from SGA on the issue available right now, it’s a good time to talk about what small-scale manufacturing is and how it can be a powerful part of the recipe for building great downtowns and neighborhoods in communities of nearly any size. 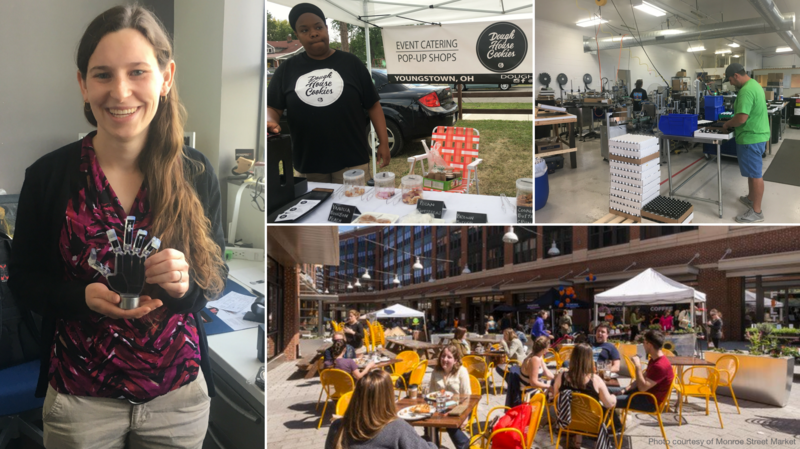 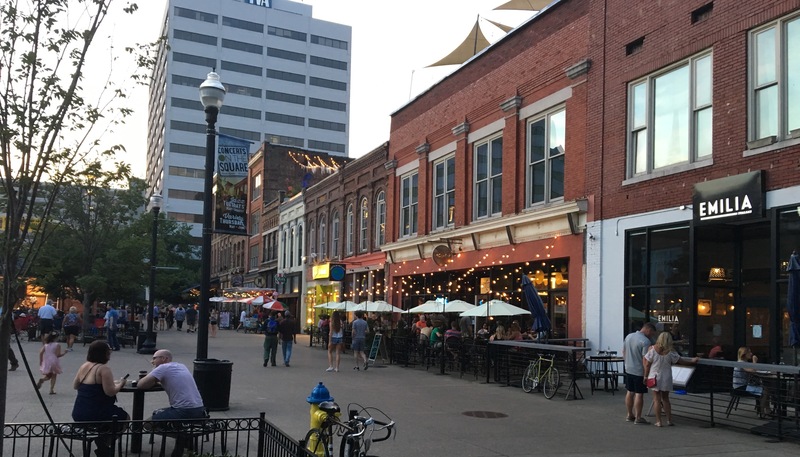 In 2017, SGA staff was on the ground in scores of communities like these, helping local elected and civic leaders understand how to support and expand this growing sector of their economy to build strong, vibrant, and walkable neighborhoods.